Download "Program Overview. Introduction. Program Components and Philosophy. 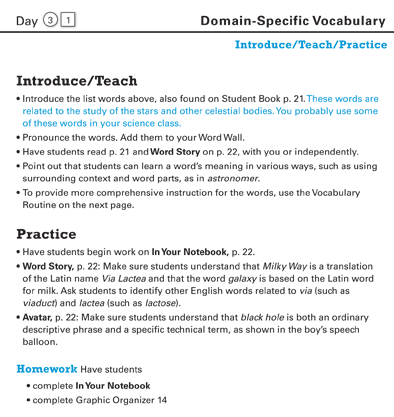 Program Philosophy"
Dynamic Online Instruction to Build Content-Area Vocabulary! 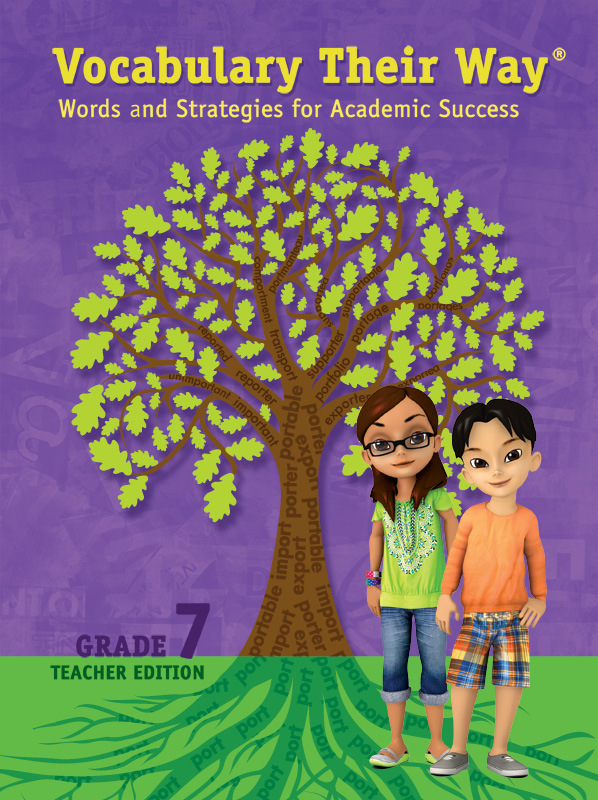 6-12 ELA and Mathematics Guidelines address student rights to high quality literacy, including written expression, and mathematics instruction. Classroom applicable. Student focused. Personally rewarding. 1 Texas myworld Social Studies K-5 Introduction In this tutorial, we ll explore Texas myworld Social Studies in order to familiarize you with key program features and to help you get started planning instruction. 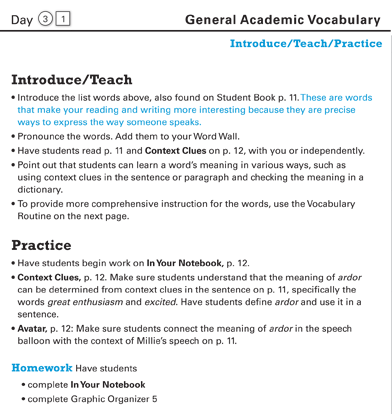 Example Provide an example of the word used in a meaningful sentence. Say: I cooperate with my sister to clean our room.